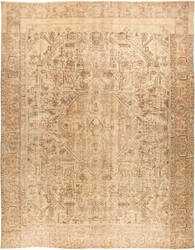 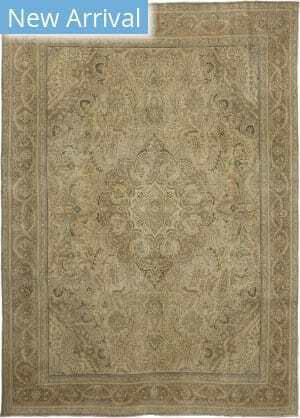 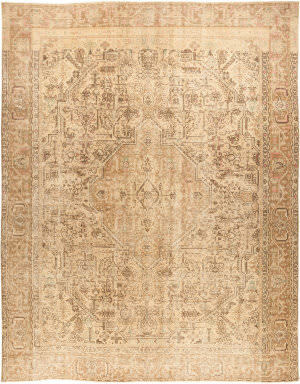 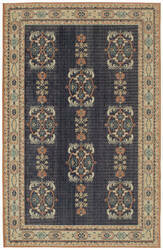 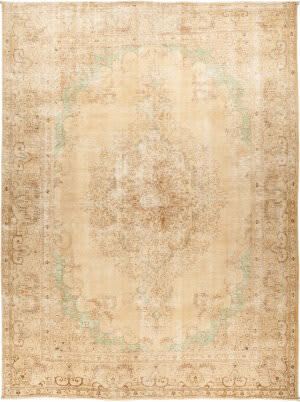 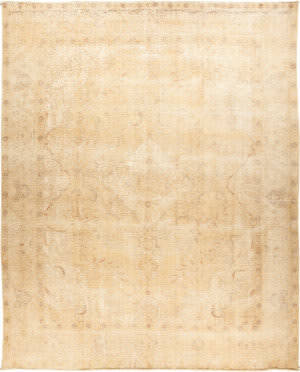 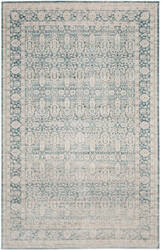 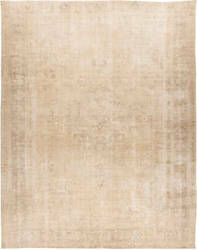 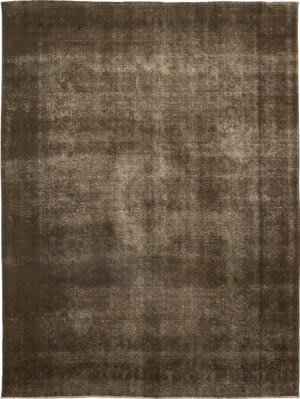 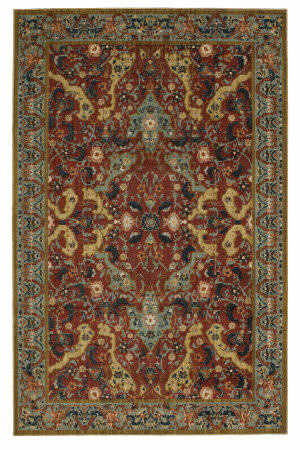 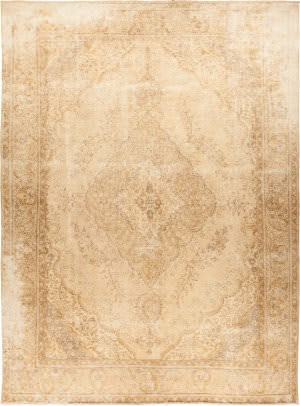 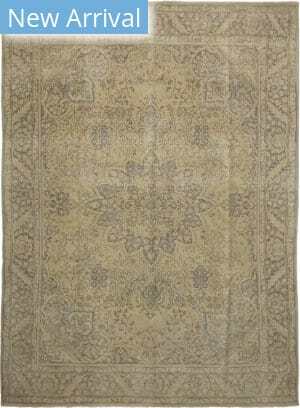 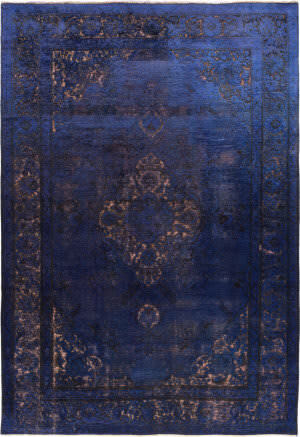 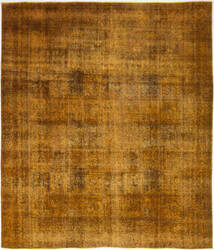 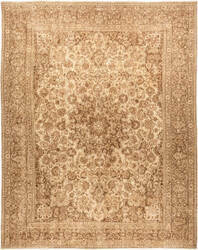 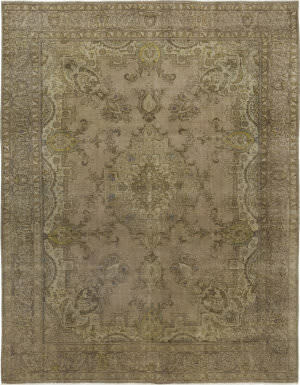 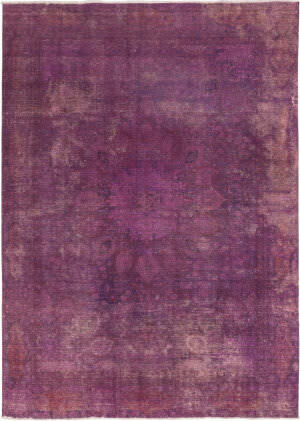 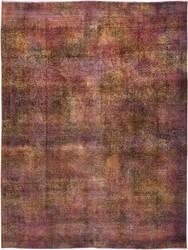 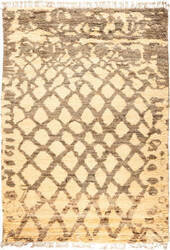 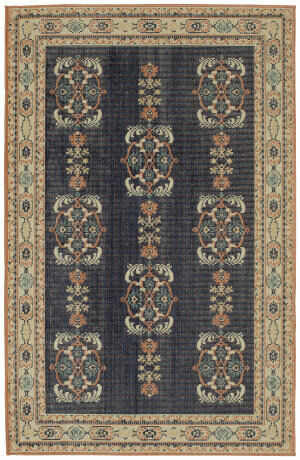 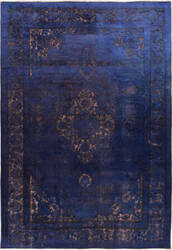 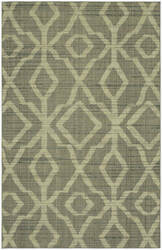 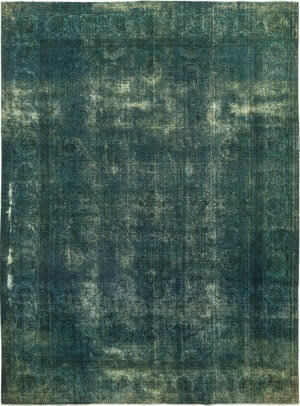 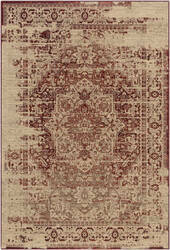 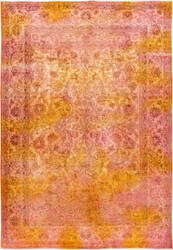 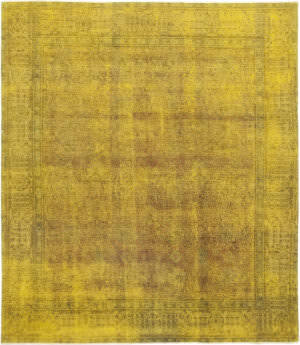 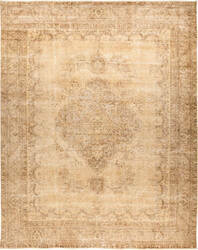 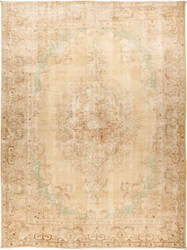 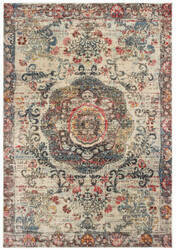 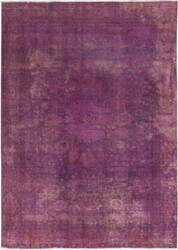 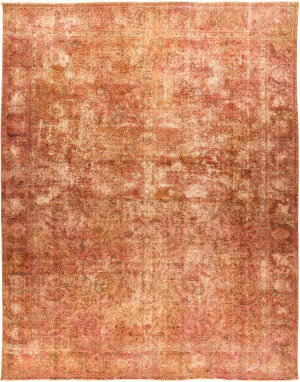 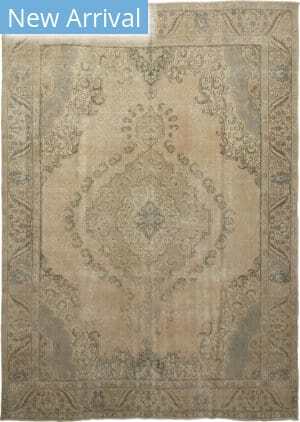 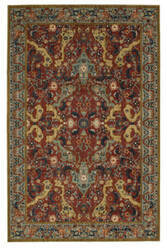 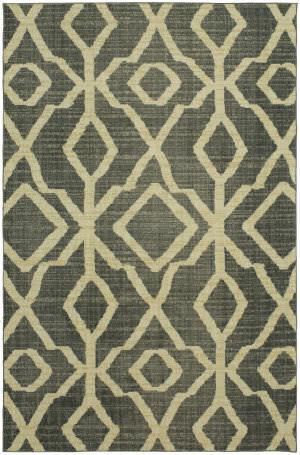 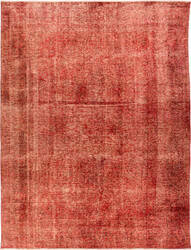 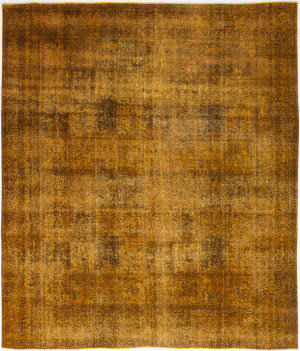 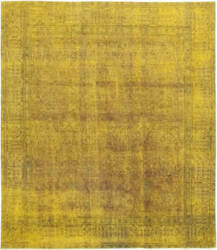 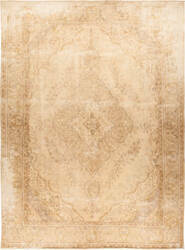 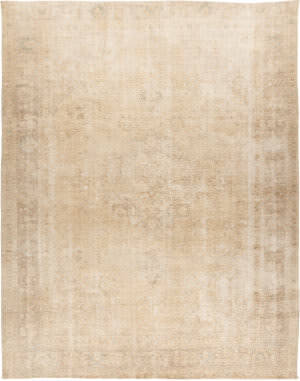 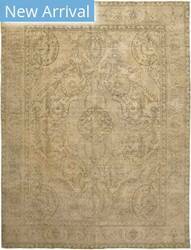 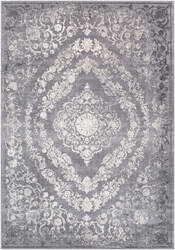 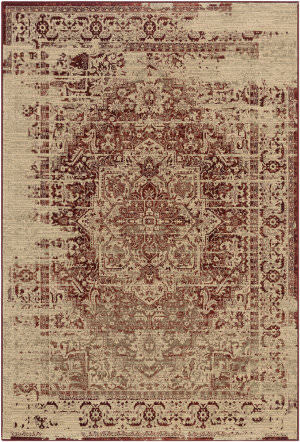 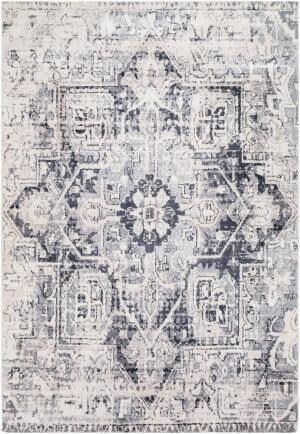 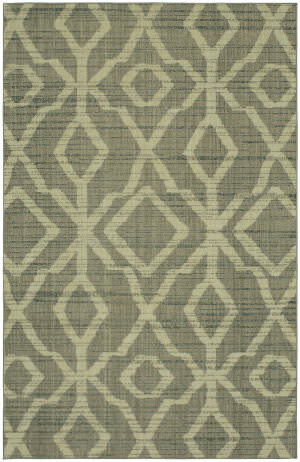 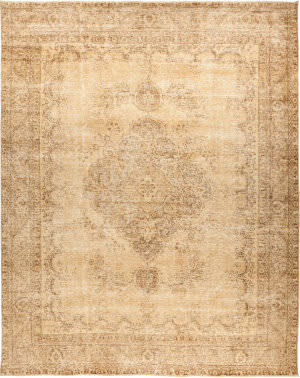 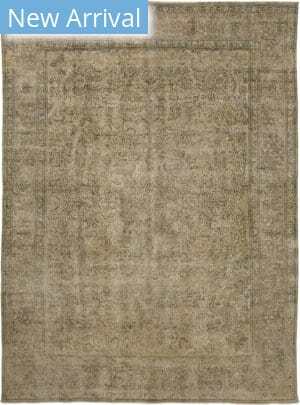 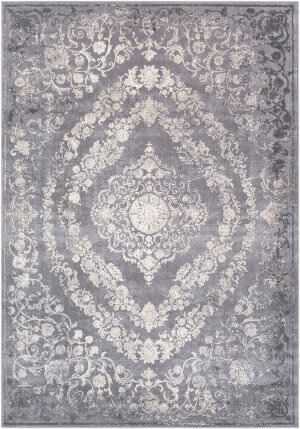 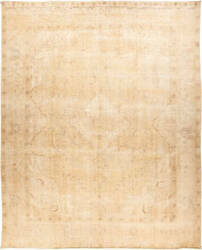 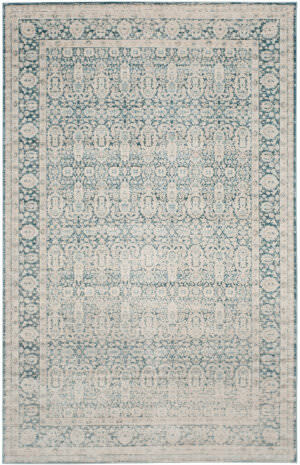 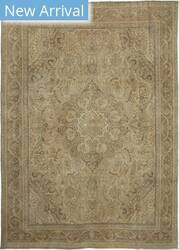 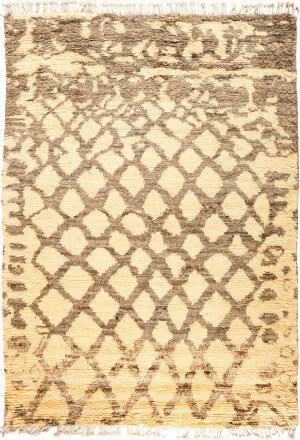 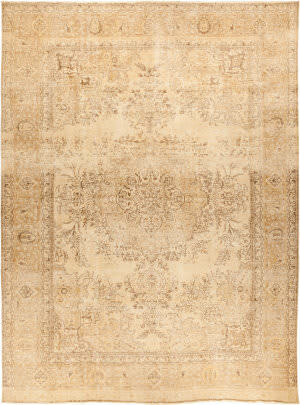 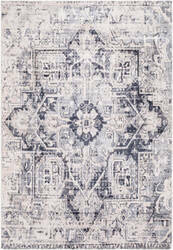 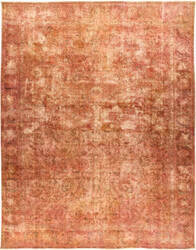 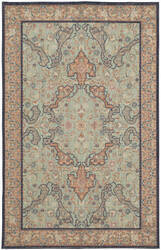 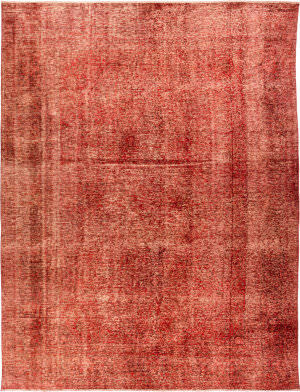 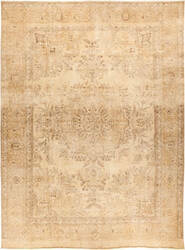 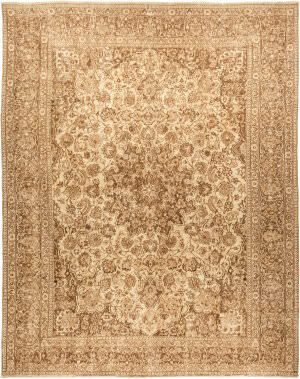 …rugs with a distressed traditional pattern. 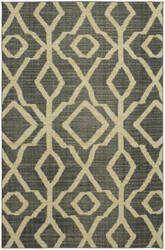 Machine-woven in Egypt from space-dyed polypropylene, Pandora combines luxurious comfort with an ultra-soft hand. 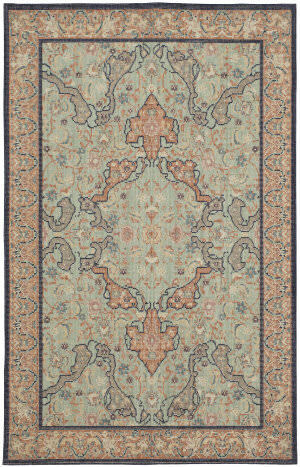 Bright accents of blue and berry hues blended with pops of gold and orange give an innovative and clean look to a traditional style rug.